Our current graduate intern, Jenny Wetherill, provides you with some tips on using the advanced features of our exclusive vacancy, events and employer database. 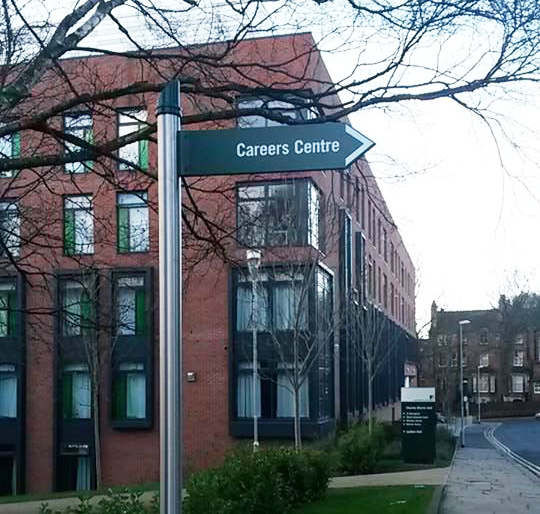 As you may know the Careers Centre has an exclusive online vacancy site for University of Leeds students and graduates. The site advertises graduate jobs, work experience and funded postgraduate opportunities as well our exclusive employer events. But this amazing resource isn’t just for advertising opportunities for all levels and disciplines; it also contains insightful information on those employers who are interested in the talented pool of students Leeds has to offer.